Counter-Strike Global Offensive > NEW TSM CONFIRMED !! 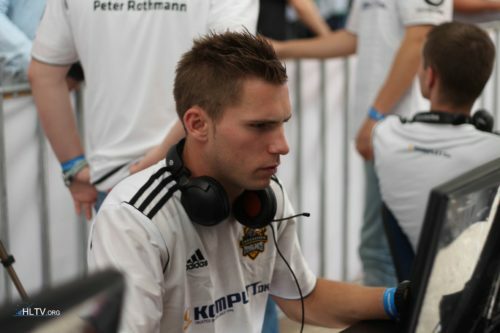 I'm a ScreaM fan mate, but hate to break it to you, but RpK was the fire power in nV. ZywOo is hybrid player. He can play secondary awper. Yep, that looks like solid top10 team at worst. kennyS Shox ZywOo apEX Kioshima Would be best French team. no awp and botyy. -bodyy +toinou would be interesting. in general i think an international mix team would be better than a third french one. TSM : Maka, hAdji, davidp, ScreaM & kioShiMa. +Ex6TenZ as coach. In the same TOP10'ish placements as Vitality & G2. Cheap, skilled and talented, could be heavily involved with G2 & Vitality for further roster changes. it would be a bad decision by him imo. I like this team. They might not be a top team but I will still root for them. if they do that hum disband in 2/3 months.